This was to impress my daughter who was down with cough and I was not able to give her enough time, as I was assigned the duty for being an external practical examiner for 4 days consecutively. The exam duty, assessment was already taking a heavy toll on me and above that my daughter fell sick was grumpy and was not ready to leave me. 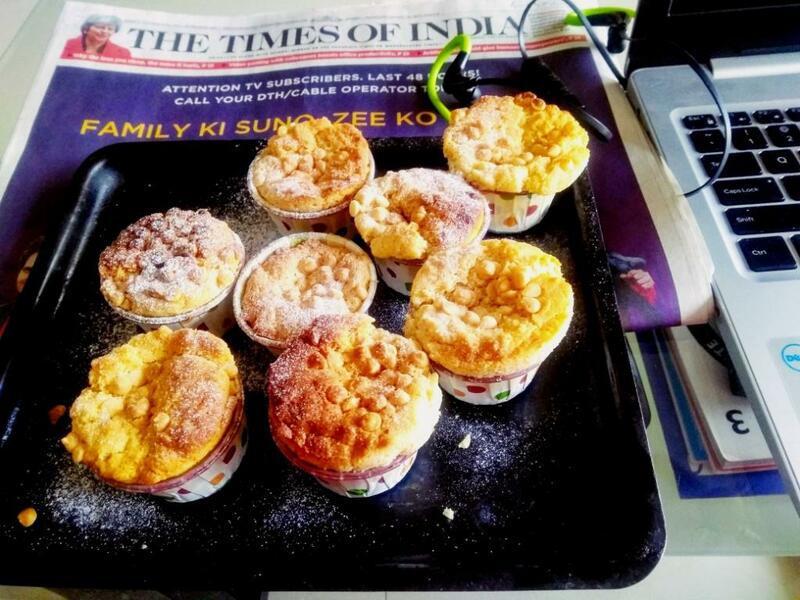 You call this as a mother’s guilt or a bribe to impress her, I prepared these mawa cakes for her during early morning. They were not fancy but very delicious and tasty. I took some for my colleagues too and they were also in praise of the goodies and enjoyed them. They were eggless ,fuss free and I had some leftover mawa in my refrigerator, which I utilized for the same. Mawa is easily available in stores in India, as we make sweet treats for the Indian festivals but if you don’t get readymade mawa, you can prepare at home by reducing milk over low flame and almost drying it, till it contains only milk solids. 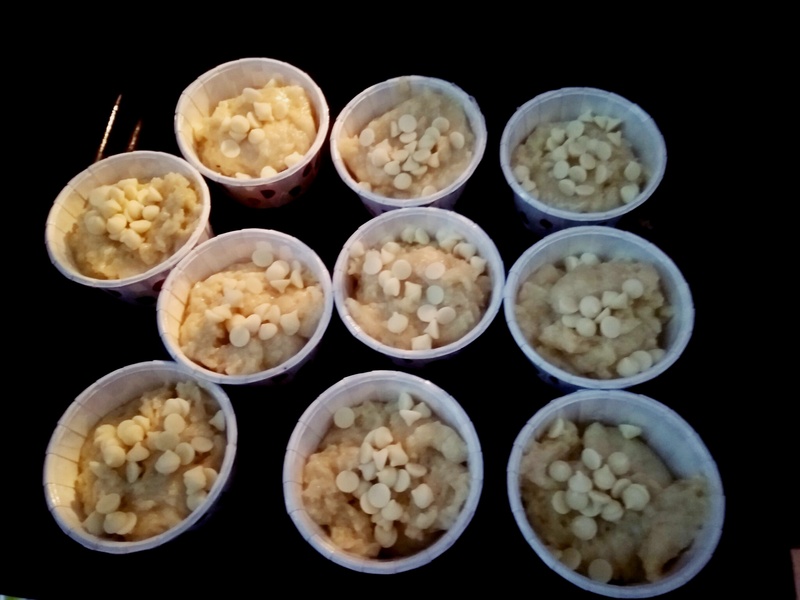 Its easy to prepare in microwave, micro milk in low power(50) for around 2 hours, till it is dried completely. 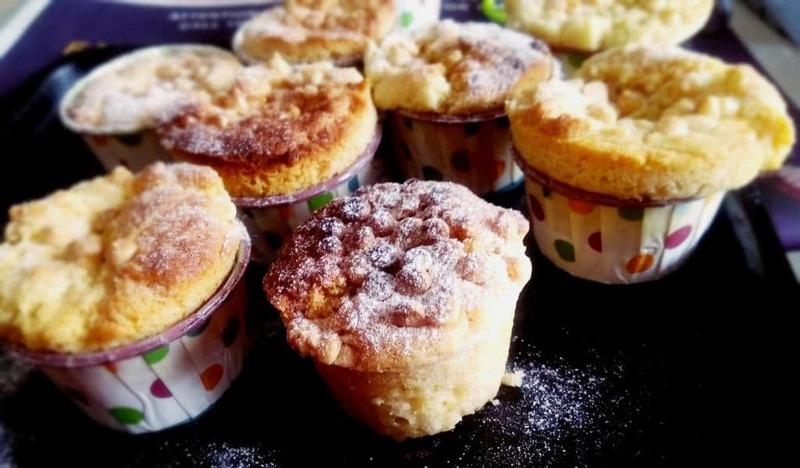 Strain refined flour, baking powder and baking soda. 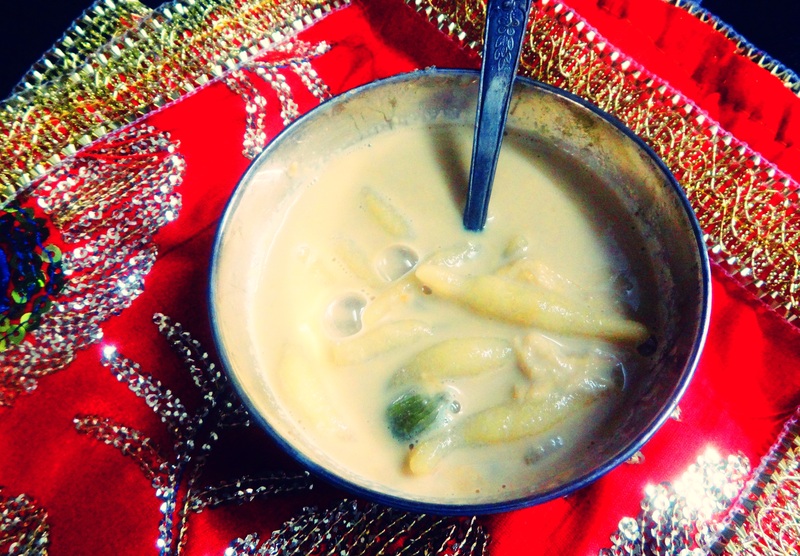 Beat mawa with clarified butter and condensed milk with a electric or manual beater. Add sugar and beat till you don’t form a smooth mixture. Add milk and mix to form a loose bubbly mixture. Fold in flour and mix in batches. 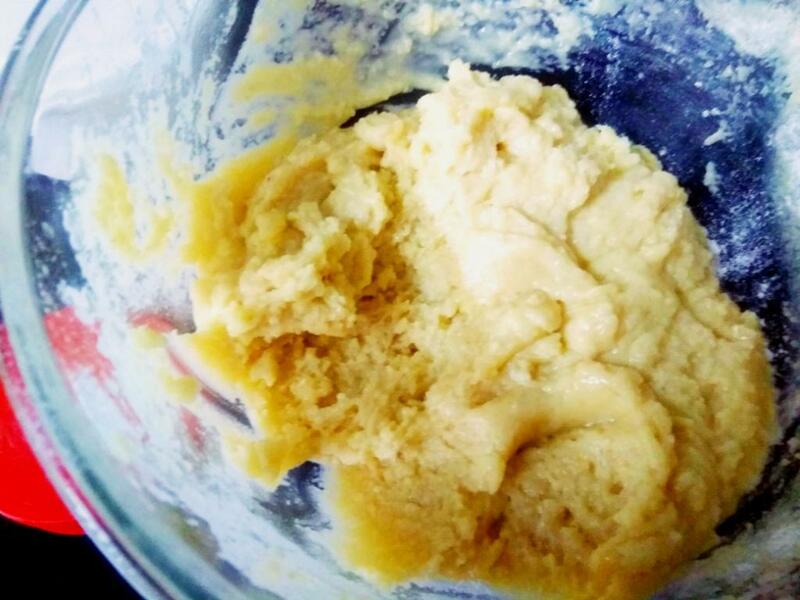 drizzle lemon juice and mix to form a thick batter not pouring. Add desiccated coconut and mix. Fill the muffin cups till half. Sprinkle some white chocolate chips on the cupcakes. Bake these cupcakes for 25 to 30 minutes at 170 degrees. check with a fork to see whether done. Cool them completely before serving. 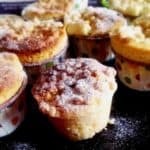 These are moist soft spongy cupcakes, which are delicious and egg-less. Add sugar and beat till you don't form a smooth mixture.